Once you start making your own personal care items, you will want to continue to do it. For one, it's super convenient to be able to prepare your own items when you run out. Also, it's frugal. You purchase most ingredients in bulk and can make several batches for the price of what you would pay for a replacement. 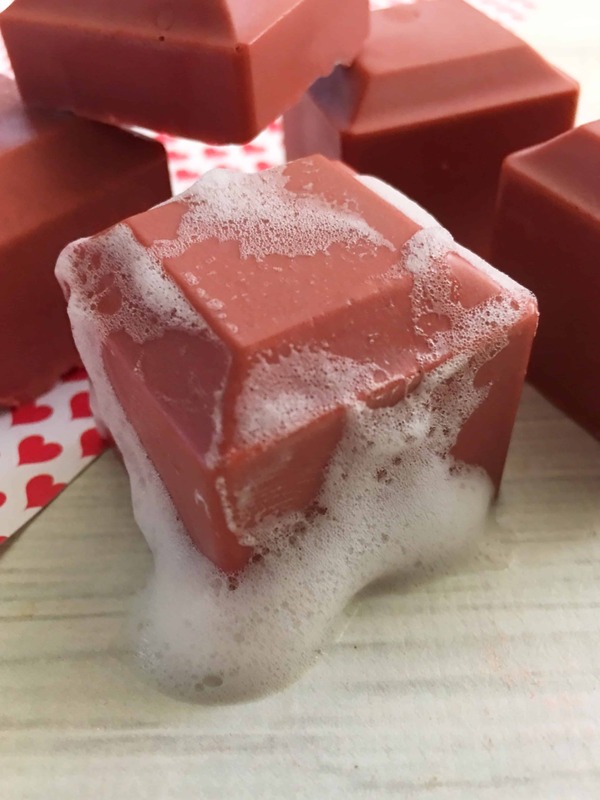 This soap will be one that you rotate through your personal care stash. They make great gifts too and everyone will love them! Melt about 6-8 ice cube sized blocks of soaps in a glass measuring cup in the microwave (more or less until you have 2/3 cup melted). Once melted, mix in your sweet almond oil and essential oil of your choice. Mix in your mica powder with a disposable wooden stir stick until completely dissolved. 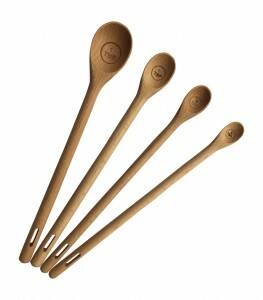 Note: the mica powder will stain so we do not recommend using your wooden spoons to stir or mix. Pour into your silicone molds and lightly mist the top with rubbing alcohol to prevent air bubbles from forming of the surface (optional). Freeze for 15-30 minutes and carefully remove each cube from the molds by stretching out the sides and pressing up on the bottoms. 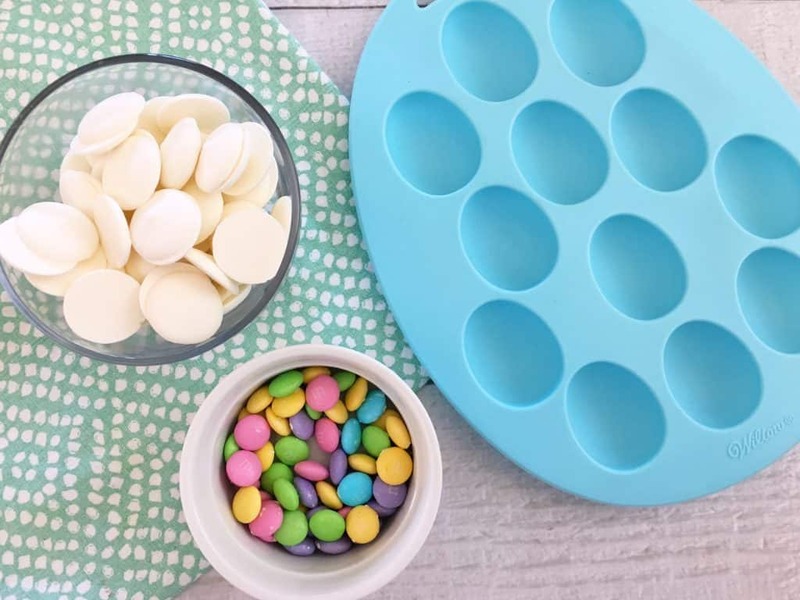 You can reuse other molds to make different shapes with the same recipe. Mix it up with different essential oils as well. The sky is the limit! These snack cups are so easy to make. You will feel like you're eating a Snickers! And since you're making it yourself, it's gotta be healthier for you, right?! Place muffin liners into a muffin tin. In a microwave safe bowl melt the Chocolate chips on high in 30 second increments stirring after each until smooth. Spoon about 2 teaspoons of melted chocolate into the bottom of each muffin liner. In a separate microwave safe bowl melt the Caramel bits and Water in 30 second increments stirring after each until smooth. Stir in the chopped peanuts. Spoon about a tablespoon of the Caramel mixture into each cup. 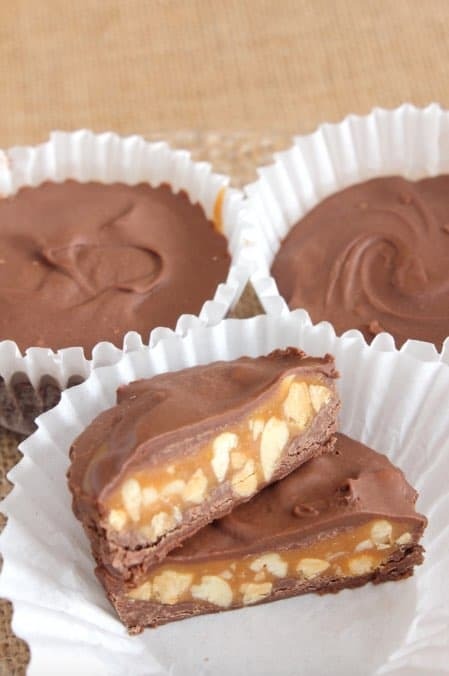 If needed reheat the Chocolate to melt and spoon enough to cover the caramel and peanuts, about 2 teaspoons to a tablespoon. Let cool and set. If they don’t firm up place in the refrigerator for 10-15 minutes. 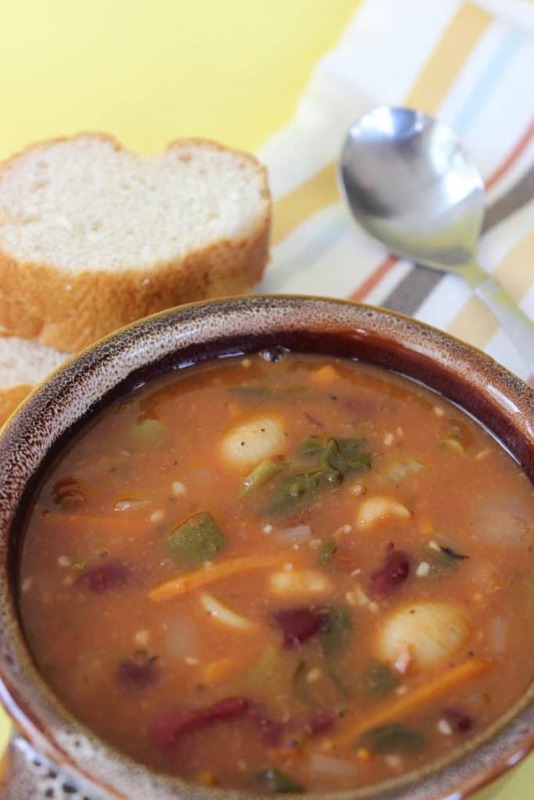 This is one of our favorite soups when we dine at Olive Garden. 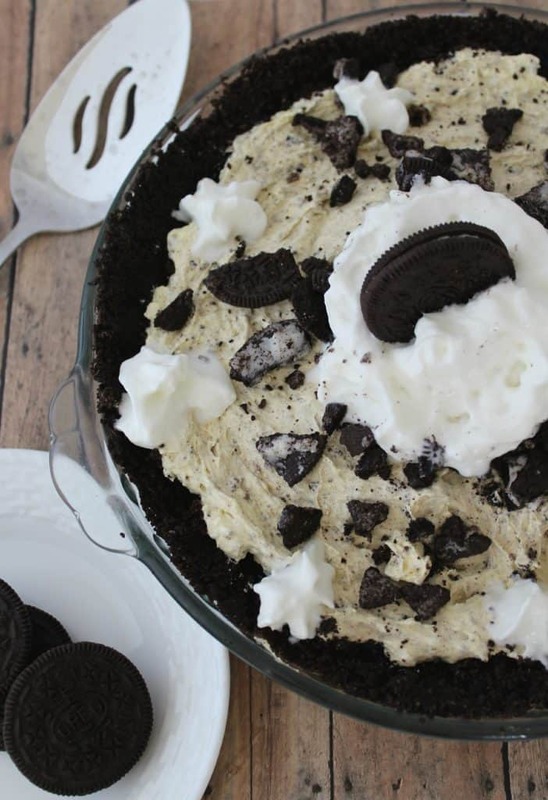 I love to find ways to make my own faves at home and this copycat recipe doesn't disappoint! 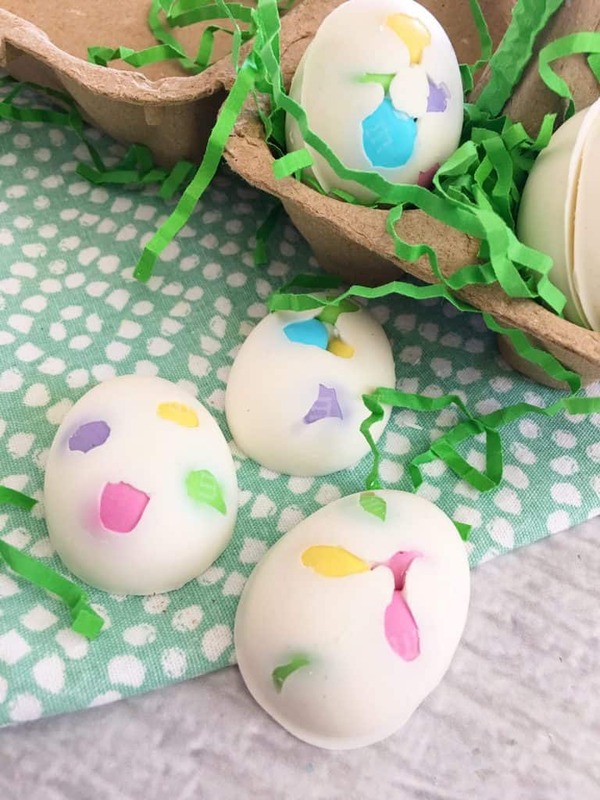 There are several ingredients, but you can see it's super easy to put together! Toss is in the slow cooker and let it cook throughout the day even. I hope it stays cool enough to enjoy a bowl soon! I purchased a few wax warmers years ago and immediately loved that you can leave them without worrying about fires. The scents were becoming a bit strong for me and the cost of the refills started to add up. This recipe allows you to save money by making many more for your dollar. Plus, the scents are natural when you use essential oils. You can make your own scents for every season! 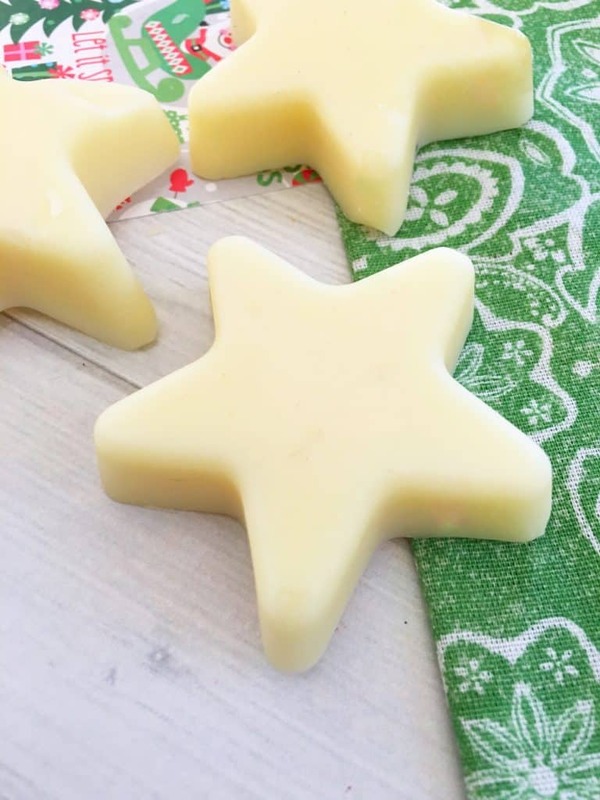 Place wax into a small glass dish or coffee mug. This will clean out of your dish easy with a bit of hot water and a wipe down with a napkin or newspaper. Place wax filled dish into the microwave for 1 minute. Mix well and place back into the microwave for another 30 seconds. Stir until fully melted. Add 10 drops of your choice essential oils mixing well. Use a germ killing blend to help fight off cold and flu. Lavender is great for reducing stress and helping you sleep. You can add any oils you want. Let cool until solid. You can speed this up by placing in the freezer for about 30 minutes. 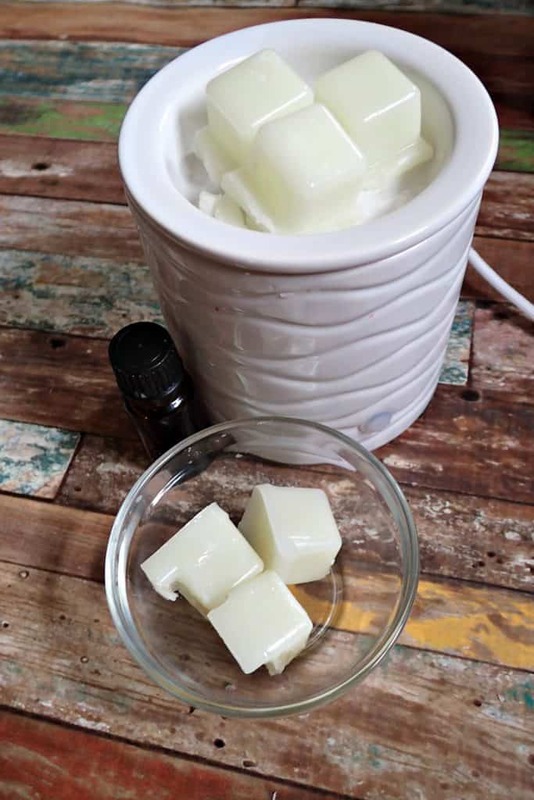 You now have your very own homemade wax warmer cubes! Store these in a mason jar and grab one when you want to refresh the room! We are in the midst of a crazy busy sports season. We have 6 games this week alone! Game admission adds up fast. If we can eat before a game and minimize concession stuff, that helps with the budget! I try my best to have something prepared for dinner before we leave for a game so at least my husband, me and our youngest son can run out the door having eaten something. 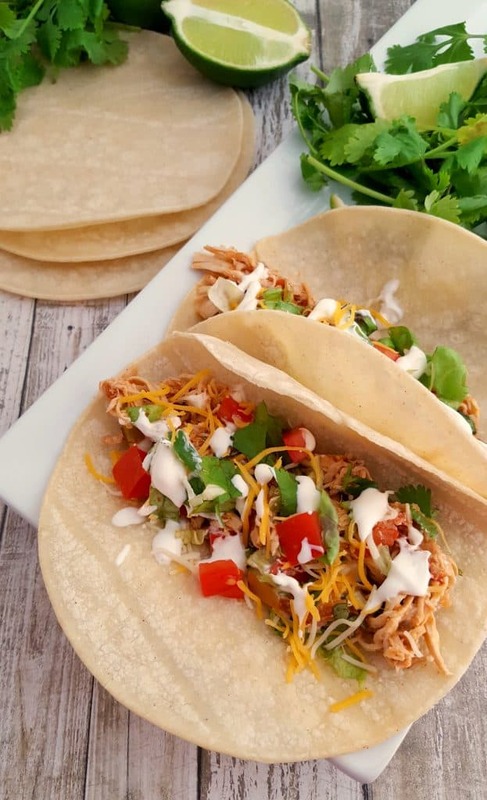 These slow cooker chicken tacos are easy to throw in the crock early in the day and bundle in aluminum foil for a mess-free car ride. Sprinkle taco seasoning evenly over the chicken and top with diced onion. Pour cans of fire roasted tomatoes and green chilies over the top. Remove lid and shred the chicken with two forks (or shred with your stand mixer). Add chopped cilantro and incorporate into chicken mixture. This is a basic recipe that will replace the blue stuff in your cleaning closet. I always have the ingredients on hand to make a batch. I love that it is all natural and it really works! 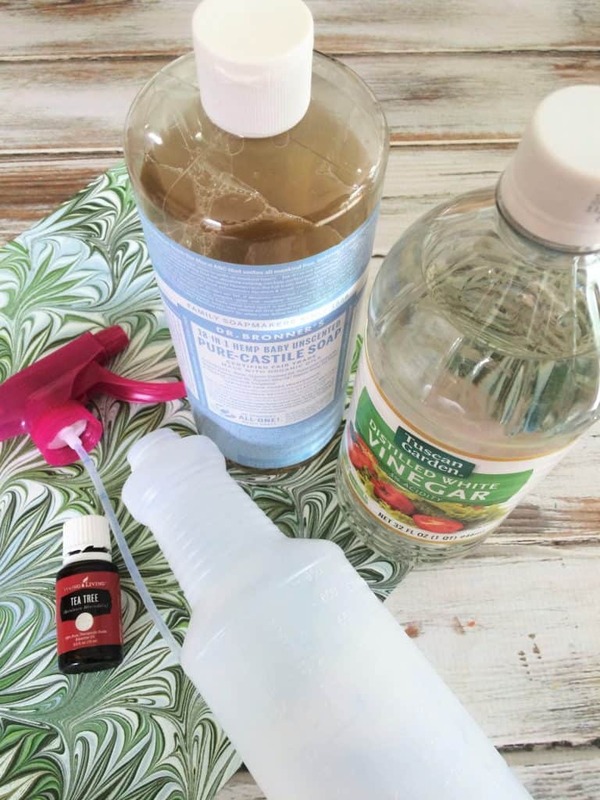 Mix all ingredients together in spray bottle. Spray on windows or glass and wipe off with newspaper for a streak free shine. Our kids will be out of school soon for their school break and the BEST way to avoid the “Mom, he's annoying me!! !” chatter is to keep them occupied. Can any other parents relate?! These crayons are SO fun to make and super cheap. We have a TON of leftover crayon pieces so that's what gets melted. Grab any kind of mold, or check out the different dinosaur molds on Amazon. Remove the wrappers from your crayons, by carefully scoring the crayon wrapper from top to bottom and the wrapper should slide right off (some you might have to peel). Break your crayons into thirds (or better yet use already broken crayons). Place your crayons inside the molds, filling them about halfway. Place your mold on a baking pan in the oven, cook for about 8 minutes. Carefully take your pan out of the oven, and set on a flat surface in the freezer for around 20 minutes, or until your crayons are cool and solid. Carefully remove the crayons from your molds by stretching the sides of the molds and pressing up on the bottom of each mold. 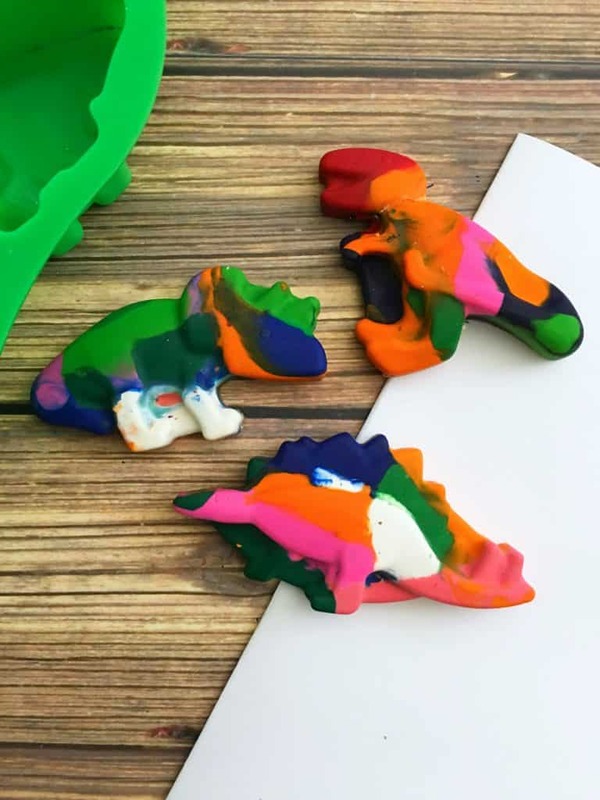 Depending on the size of your mold, the 24 crayons in the supplies made 6 dinosaurs. You can always melt more depending on your specific mold too. Find other Craft Ideas HERE.